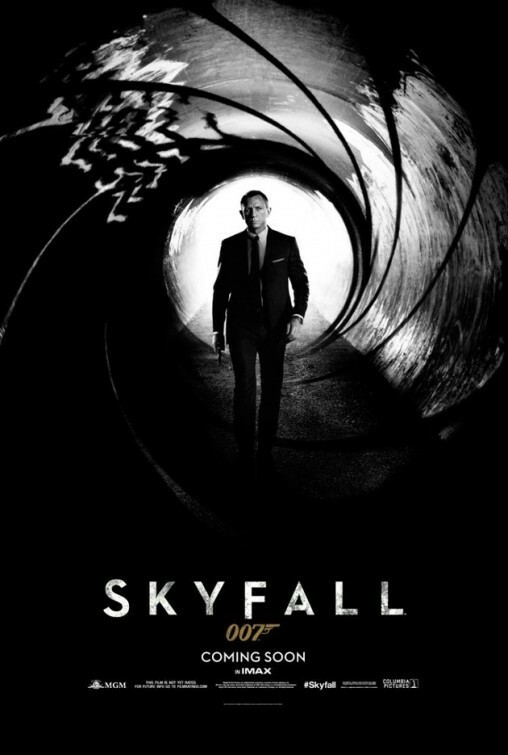 This is by far the most James Bond like movie of all the James Bond movies featuring Daniel Craig. However it does still have a bit too much Hollywood feel to it, in my opinion. The plot is quite good, but unlike normal Bond movies, the trouble is far closer to home than we are used to in this movie. While trying not to spoil it for people who have not seen it yet, I must say that I really enjoy the double agenda and the execution of it. It is really well written! Daniel Craig has never fitted my picture of James Bond. He is not a bad actor or anything like that. He just is not James Bond. Javier Bardem is a brilliant villain. I have never really liked the guy, but he just delivers a perfect performance in this movie. Judi Dench is perfect as M. However I do not think this movie does her and the character M justice. I am not fully pleased about how her story goes. See it for yourself. Effects are large and partly over the top. Blowing up a Scottish mansion can be done in many ways. Unfortunately they have chosen the Hollywood edition here. In general an average Bond movie, but a good action movie.